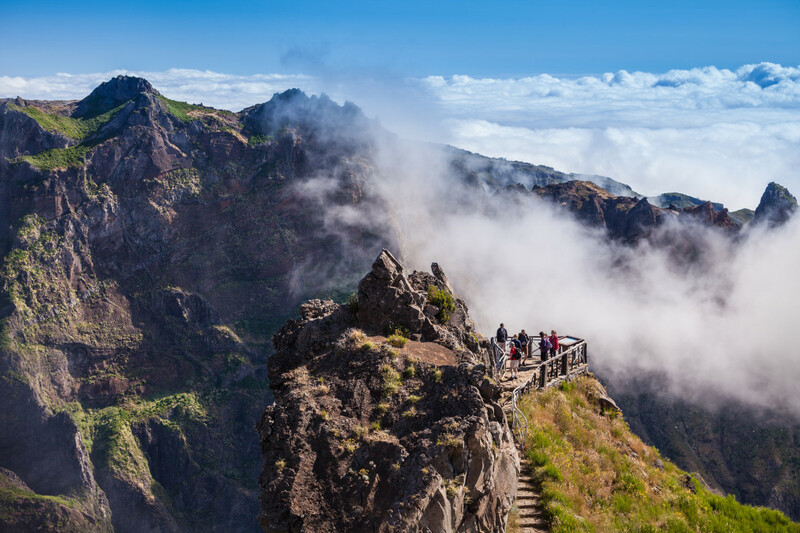 Zoom along the waters of Madeira for a speeding tour of sightseeing under the sun. See the highlights as the wind whips past you on a Motorboat Tour. Are you looking for more motorboat tours activities in Madeira?